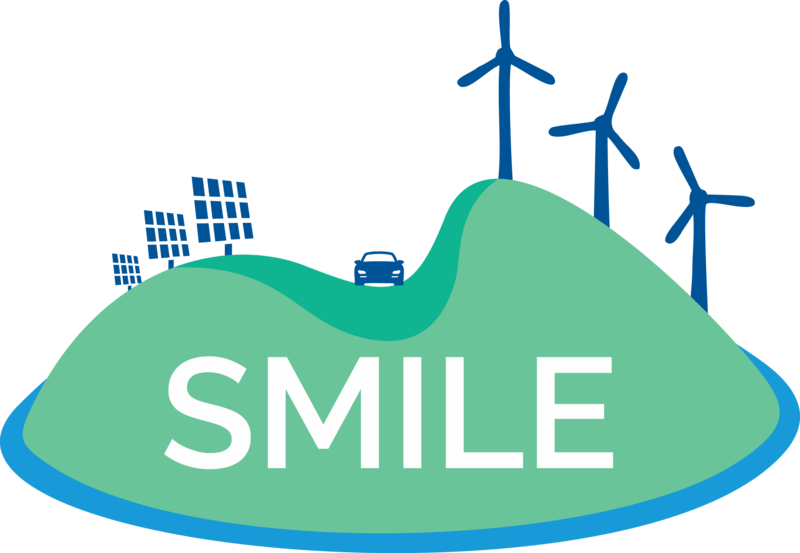 Smile Partner Dafni participated in the International Conference CIrClE2018 “Challenges for the Islands in the era of Circular Economy” which was held between 20-22 September, 2018 in Chania, Greece. More than 280 participants from 21 different countries, including North Africa, were registered to the conference. The event especially highlighted the cross border cooperation, enhancing bilateral & multilateral relations, strengthening economic & business opportunities and promoting growth, sustainable development and circular economy practices in the islands and coastal areas of the Mediterranean by building capacity to that effect. The conclusions from the presentations and interactive discussions, together with some key recommendations can be found here.